Tesco Express is found in an ideal position at 24-28 Chester Street, approximately 0.13 miles east of the centre of Flint (near to Flint Train Station and Flintshire Retail Park). The supermarket chiefly provides service to customers from the areas of Connah's Quay, Northop, Oakenholt, Bagillt, Flint Mountain, Halkyn, Flint and Pentre Ffwrndan. If you plan to drop in today (Monday), its working hours are from 6:00 am - 11:00 pm. 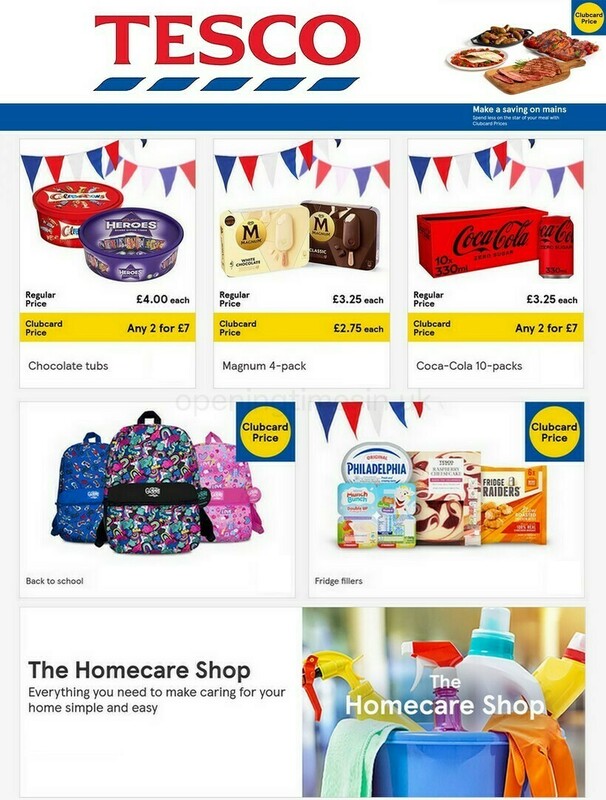 This page will supply you with all the information you need on TESCO Flint, including the opening times, address description, customer reviews and more important info. Tesco Express is situated not far from the crossroads of Chester Street, Duke Street and Castle Dyke Street, in Flint, Flintshire. Just a 1 minute trip from Coleshill Street, Holywell Road or Church Street; a 4 minute drive from Northop Road and Halkyn Road; or a 10 minute drive from Junction 33 of A55/North Wales Expressway. To find the location using GPS units, key in CH6 5NR. Within a short walk from the bus stops at Chester Street/Swan Hotel and Flint Bus Station. Use lines 11, 18, 19, 20, 28, 11A, 11F, 28A, D1, D2, D3, T1, S28, Sapphire 10A or National Express. Frequent train services run to Flint Station (360 ft away). The current lines include Virgin Trains and Arriva Trains Wales. Around this supermarket you may come across Gwynedd County Primary School, Cornist Park, Cae Y Castell, Aber Park Industrial Estate, Manor Industrial Estate, Flint Castle, Ashmount Industrial Centre and Flint High School. TESCO operates 1 existing supermarket in Flint, Merseyside. Click on the following link for a complete directory of TESCO supermarkets near Flint. TESCO in Flint may change operating hours over UK public holidays. In 2019 these exceptions pertain to Xmas, Boxing Day, Easter Monday or Spring Bank Holiday. We suggest that you visit the official site or call the service number at 0800 50 5555 to get precise details about TESCO Flint holiday store hours. Opening Times in the UK is always striving to deliver you with the most up-to-date information. If you have found any discrepancies or errors in the street address or opening hours for TESCO in Flint, please inform us by making use of the report a problem form. In the box below, please write your comments about TESCO, and rate its supermarket using the star rating scale. Your opinions are valued.